I worked no smooking area. From a super soft and chunky wool blend, this neckwarmer is a clean and simple winter essential. Durable, washable, and sure to keep you warm. 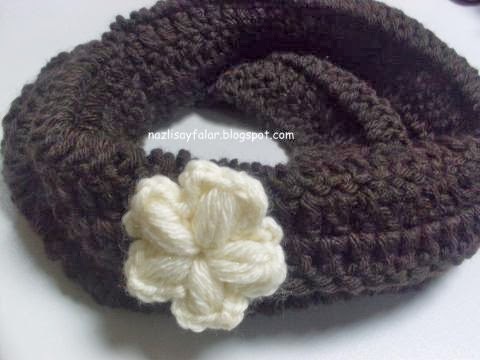 Tightly woven - flexible enough to wear as shown, but with enough stiffness to stand up around your ears, too.